 The City Livery Company for ICSA members, the Worshipful Company of Chartered Secretaries and Administrators, welcomes inquiries from prospective new members. WCCSA membership offers great opportunities to network at Company events with senior governance professionals working in diverse sectors, including the City, commerce, charities and education. Membership also gives the chance to attend events at some of the most splendid venues London and its environs has to offer. And there are apprentice and mentor schemes for ICSA students and the newly-qualified, focusing on career development. If this appeals, WCCSA holds informal get-togethers throughout the year, normally at the Guildhall, London (near Bank station) with a 6.00pm start. For details and general enquiries, please email: clerk@wccsa.org.uk.